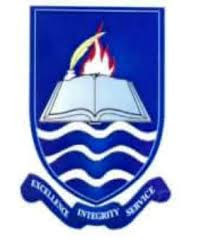 The management of the Ignatius Ajuru University of Education (IAUE) has approved Saturday May 4th, 2019 as matriculation date for students admitted during the 2018/2019 academic session. All students that have completed their registration are hereby advised to pay the fee of N10,000 for Matriculation Gown. (Excluding transaction charges). The University portal is now open for payment of matriculation gown. Payment for matriculation gown is compulsory for all 2018/2019 admitted students. Read Also: IAUE Registration Deadline for 2018/2019 Session.